20 years teaching how to fly! 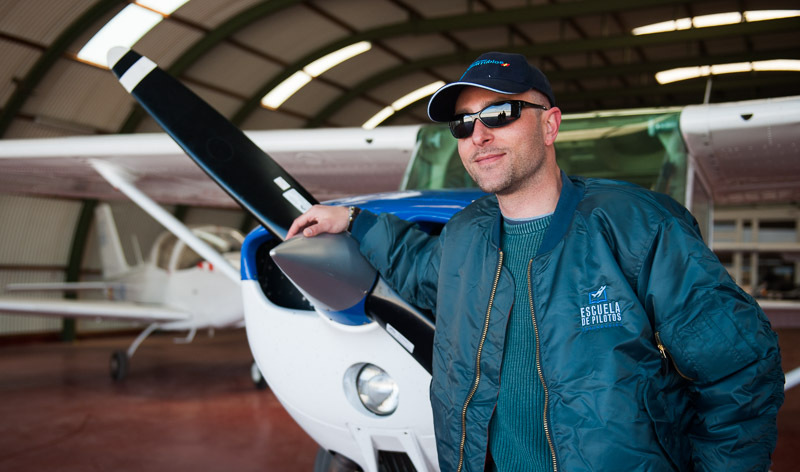 With our private pilot course, students will obtain an official certification that qualifies them to fly aircraft from 450 kg up to 1,500 kg weight. Thanks to our experience, we have successfully trained a vast number of safe and competent pilots. Our aerodrome is the largest in Spain and we have perfect facilities so that you can fly in the best and safest conditions as possible. Obtaining of the official certificate to fly aircraft between 450 kg and 1,500 kg weight. Theory classes: Fridays from 18:00 to 20:00 hours for about 6 months. The price of the course depends on the type of aircraft you wish to fly during your flight practice. 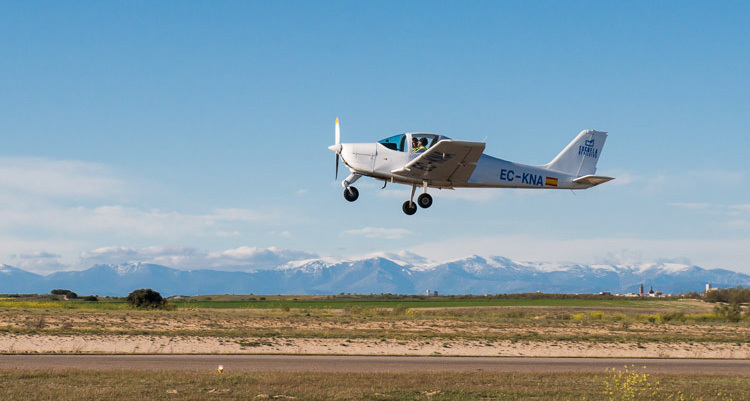 The Private Pilot course with flight practice in a TECNAM P2002 SIERRA costs 6,925 € (VAT included). 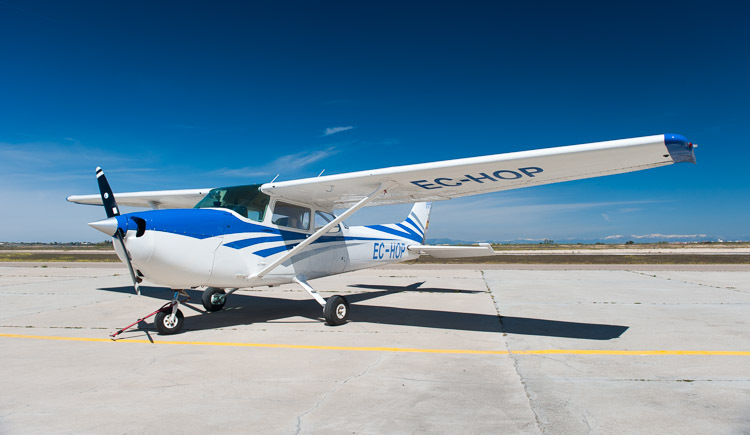 The Private Pilot course with flight practice in a CESSNA 172 costs 7,825 € (VAT included). 45 hours of flight practice. 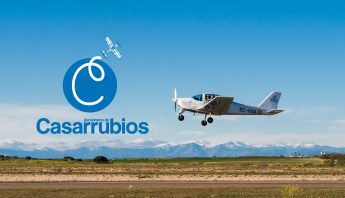 An amount of 600 € will be paid for enrollment and the rest of the payment will be made during the flight practice.